Invigorating news out of the (virtual) Sprint press rooms today: the nation's third-largest national carrier is teaming up with none other than Motorola for an "exclusive luncheon event" on June 9. 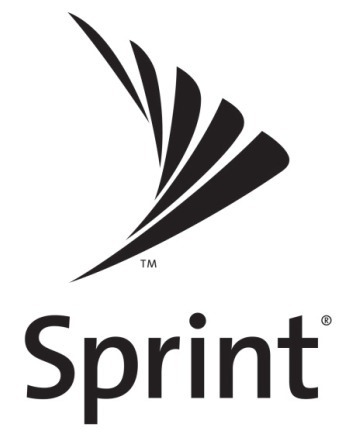 The invite itself was decidedly vague about any possible announcements, only confirming that both Dan Hesse and Sanjay Jha will be at the event and that there will be "hands-on demonstrations of Sprint and Motorola's latest collaborations." In related news, This is my next has been told that a GSM-capable device codenamed "Sunfire" will be unveiled at the event, though Chris Ziegler notes that this is likely the same phone as the Photon 4G. The other announcement you can probably count on is a WiMAX-enabled version of the XOOM, which has long been rumored. Specs, however, are still a mystery - it remains to be seen whether Motorola will improve on the original Verizon XOOM. But if you're listening reading, Moto, you might want to trim down on some of that bulk. Oh, and cut down on the weight too, while you're at it.